REALITY AND FANTASY 9. – 27.4.2018. 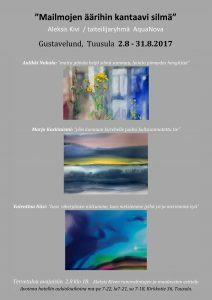 Exhibition Masters of Watercolor 1.2. – 25.2.2018. Exhibition centre of Saint Petersburg Union of Artists.